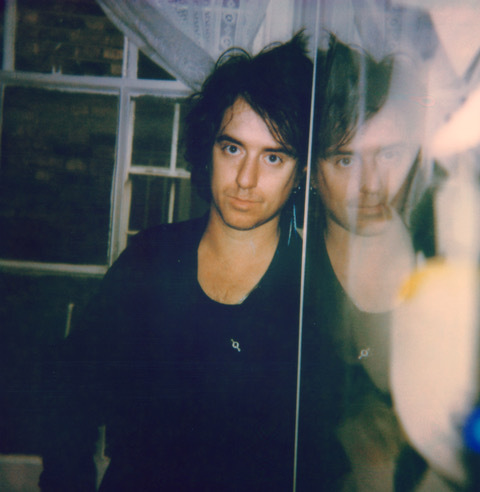 Tribes frontman turned solo songwriter Johnny Lloyd has revealed plans for a new album. Taking time over his next step the London artist went into the studio last year, focussing on a host of different ideas. New solo LP 'Next Episode Starts In 15 Seconds' lands on May 3rd, with the title track online now. 'Next Episode Starts In 15 Seconds' will be released on May 3rd. Catch Johnny Lloyd at London's Omeara on February 15th.